Ann Arbor native Steven Parrish joins our Natural Areas team and will be working with us for the next year on the Eastern Massasauga Habitat Restoration and Education project funded by a grant from the National Fish and Wildlife Foundation. He comes to us with a degree from the U-M School of Natural Resources and Environment and several years of local conservation work managing invasive species and conducting prescribed burns. 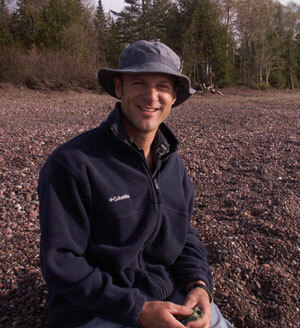 Steve has also participated in conservation projects in Costa Rica, Ecuador, and Guatemala. He has construction experience as well and a strong interest in entomology and photography. Steve is drawn to the subtle things in nature, which he loves to share with staff and visitors.